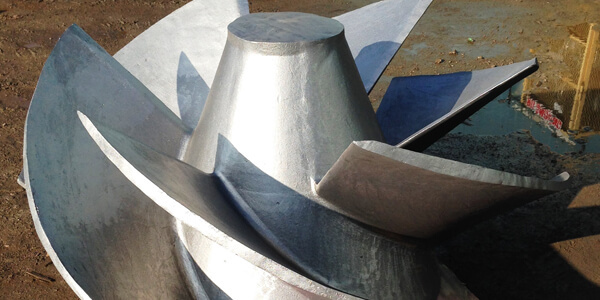 Fisher Cast Steel is proud to serve a diverse range of industries, bringing each one the same top quality products, services and customer care. 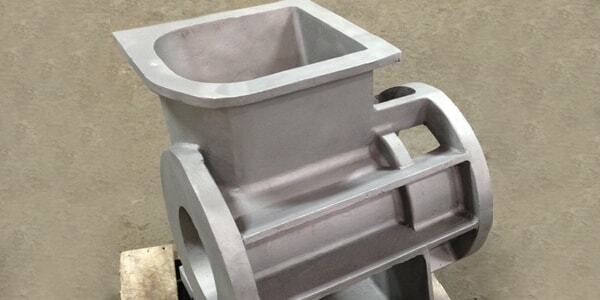 Fisher has manufactured stainless and carbon steel castings for the power generation industry since its inception. 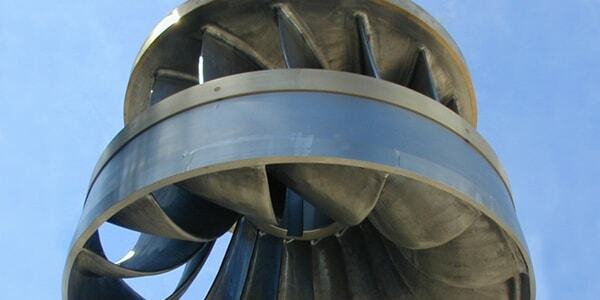 Hydro, natural gas, nuclear and coal power generation customers have relied on Fisher’s experience and service for decades. 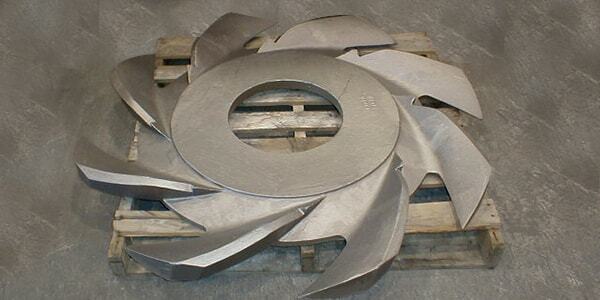 Fisher Cast Steel's experience with hydroelectric or hydropower stainless and steel castings dates back to our origin. 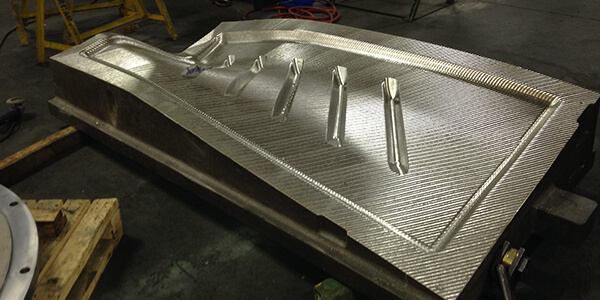 Our knowledge of these critical components and quality requirements is paramount to our customer's success. 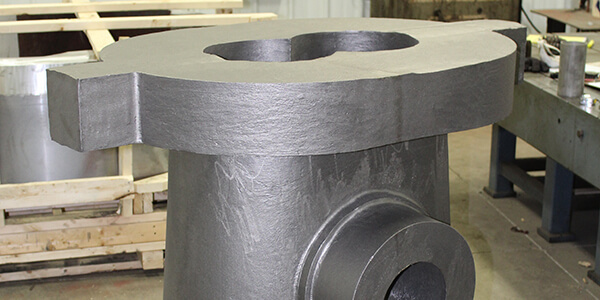 Fisher Cast Steel has produces stainless and carbon steel castings used in heavy machinery and processing equipment used around the world. Industries such as polymer or rubber, oil seed, ethanol, medical, food, chemical and cement are examples. Fisher has been one of our go to foundries not only for small to medium casting that have critical lead times but in general. They have great lead times with good quality and a great reputation for being on time. Highly recommended.